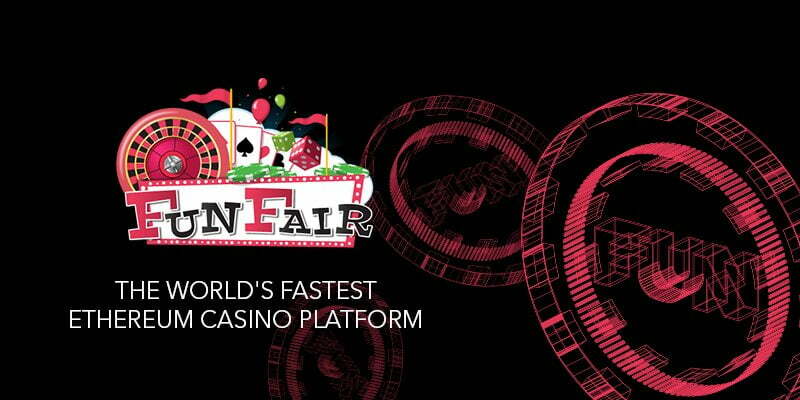 Ethereum-based online casino platform FunFair last week announced the creation and issuance of its 1 billion native tokens. 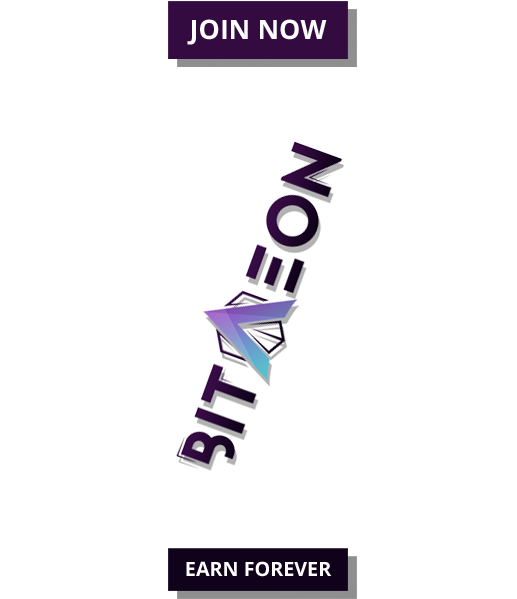 FUN, as the token is titled, will be created during a single event commencing June 22, 2017, at14:00 UTC. The value-carrying asset will be responsible for managing FunFair’s in-house finance, including betting, lending, paying out players and compensating stakeholders. 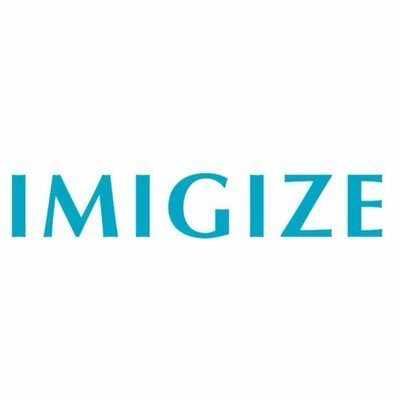 In the second phase, which has been termed as the Dutch auction, thrice the total number of tokens issued in the first phase will be issued and held in trust before the auction. If the ends with unsold FUN tokens, then the lot will be distributed among the participants of the first phase. 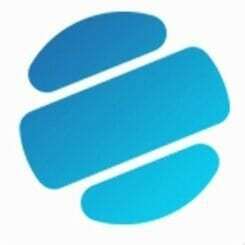 Jez San, the founder and the CEO of FunFair, last week confirmed that their team has already developed real games on the top its platform. FunFair rests the success of FUN tokens on community demand. The team believes that their native token should become more valuable as more developers and casino operators launch their services on FunFair platform. But why would they join FunFair is our question. “Typical competitor costs today can exceed 10% per bet for players — our goal is 0.1%,” states states San. The complete execution of the aforementioned Fate Channels could also open doors to the possibility of absolutely serverless casino operations. The feature is, as per our knowledge, truly unique, for it allows operators to have a more resilient and cheaper casino platforms to operate.